NEW YORK (February 26, 2018) –FlightSafety International announces that it now offers a new series of Sikorsky S-70A courses at its West Palm Beach Learning Center. They are designed to provide a path for FAA type certification and recurrent training in the S-70A Black Hawk. 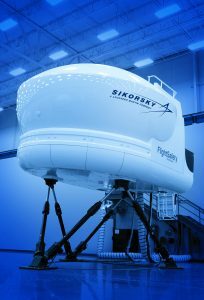 FlightSafety also announces that a simulator for the Sikorsky S-76B has entered service at its Learning Center in Lafayette, Louisiana. 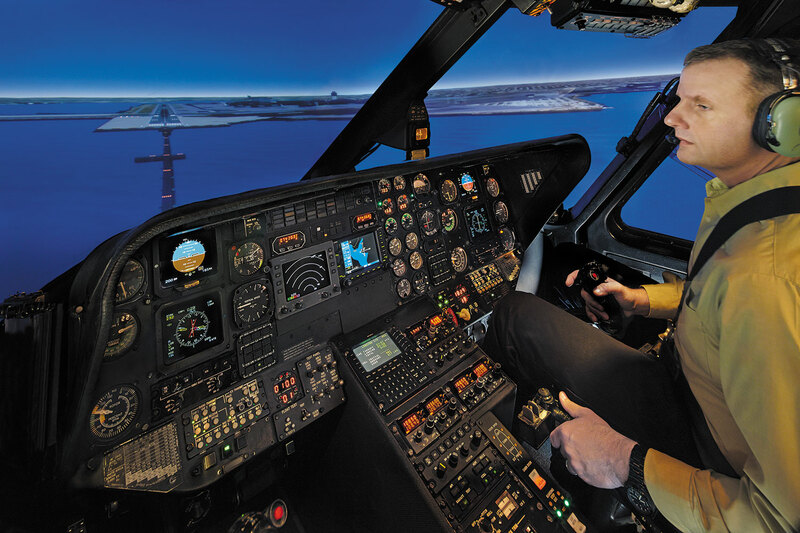 “This upgrade and expansion of the training programs and services we offer to operators of Sikorsky helicopters reflects FlightSafety’s commitment to provide the broad range of conveniently located programs our Customers require,” said David Davenport, Executive Vice President. The new Sikorsky S-70A courses are provided by FlightSafety’s highly qualified instructors and Training Center Evaluators. They feature a Level-D qualified simulator and are designed specifically for restricted category, public use, and government operators. The available courses include a two-week VFR initial and one-week prior experience course which leads to an S-70 type rating with VFR limitation on an FAA certificate. An approved VFR Recurrent course with FAA 14 CFR 61.58 proficiency check, as well as 14 CFR 61.57 day and night takeoff and landing recent flight experience endorsements, are also offered. 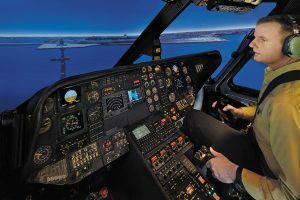 The Sikorsky S-76B full flight simulator was previously located at FlightSafety’s Dallas Learning Center. 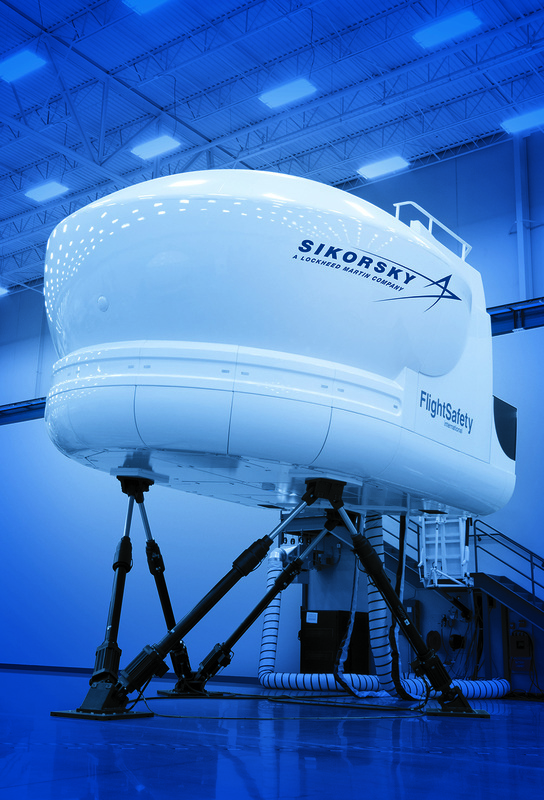 The simulator underwent a complete refurbishment and upgrade at FlightSafety’s Simulation design, manufacture, and support facility in Tulsa, Oklahoma. FlightSafety is proud to have served as the factory authorized training provider for Sikorsky since 1983. Training for Sikorsky helicopters is offered in Lafayette, Louisiana; Singapore; West Palm Beach, Florida; and at the Farnborough Airport in the United Kingdom.